It is with heavy hearts that our family must announce the passing of our mother, daughter, sister, niece, cousin, granddaughter and friend, Candice Bowers, as a result of the Route 91 Country Music Festival shooting in Las Vegas on the night of October 1st 2017. Candice left this world doing what she loved, dancing to country music among loved ones. She will be greatly missed by all who knew and loved her. This fund will be utilized to aid her three children with all costs related to her memorial services. Any contribution will be accepted with the utmost gratitude and will be put toward commemorating a beautiful life. 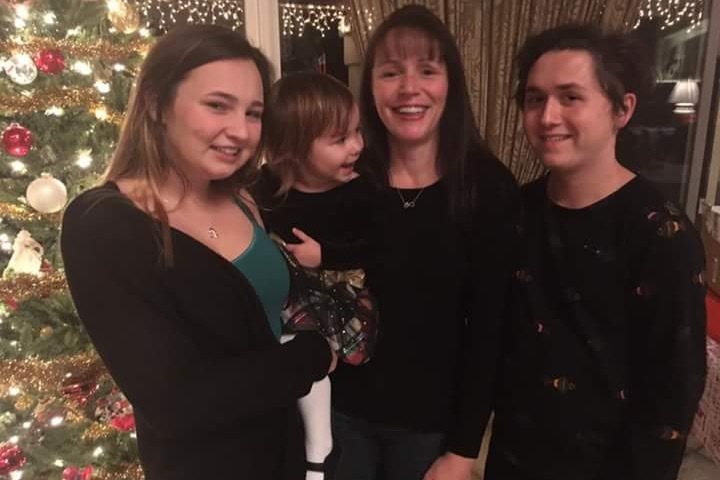 Michelle Bolks' connection to this campaign is future guardian to two out of three of Candice's children; Katie and Ariel. Both under the age of 18. She will withdraw this money under her name, Michelle Bolks. Her sole use of the money will be to help raise Kurtis, Katie and Ariel for the rest of their lives. 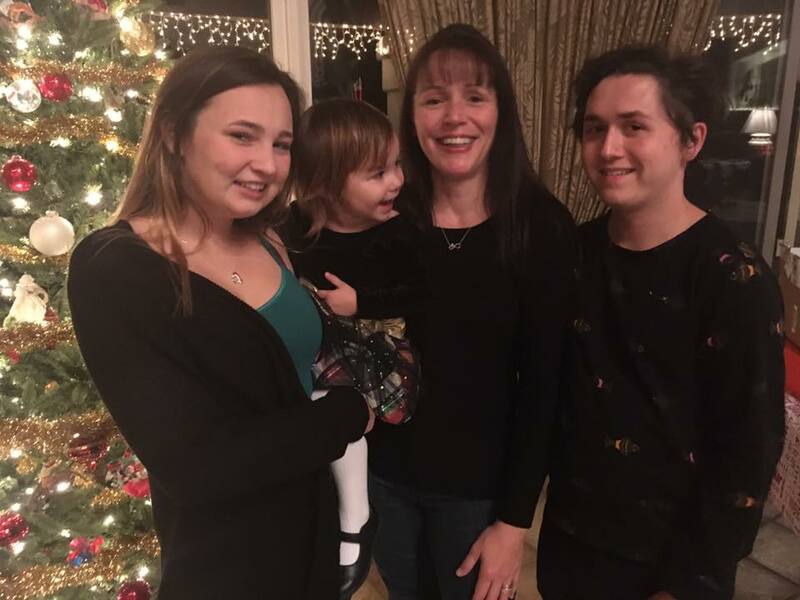 With the unanticipated mass support of our beloved Candice and her children, we wanted to assure any and all who choose to contribute that any additional funds beyond what will be needed for her memorial will be put toward the future of her three kids. We want to express our sincerest gratitude and awe at the love and support we have received through this devastating ordeal. Through much consideration and discussion we will continue to raise the goal as the donations continue to flood in. Our first priority after giving Candice the memorial she deserves will be ensuring her babies are provided anything and everything they could possibly need. Again, there are no words to express enough our humblest thanks and appreciation.